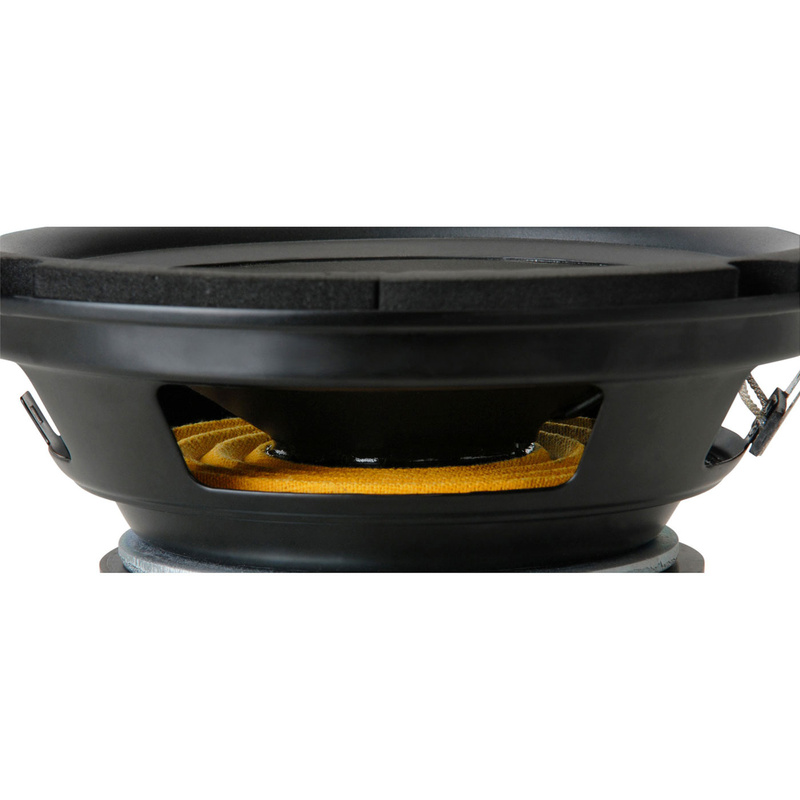 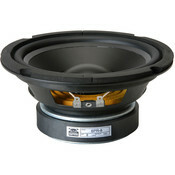 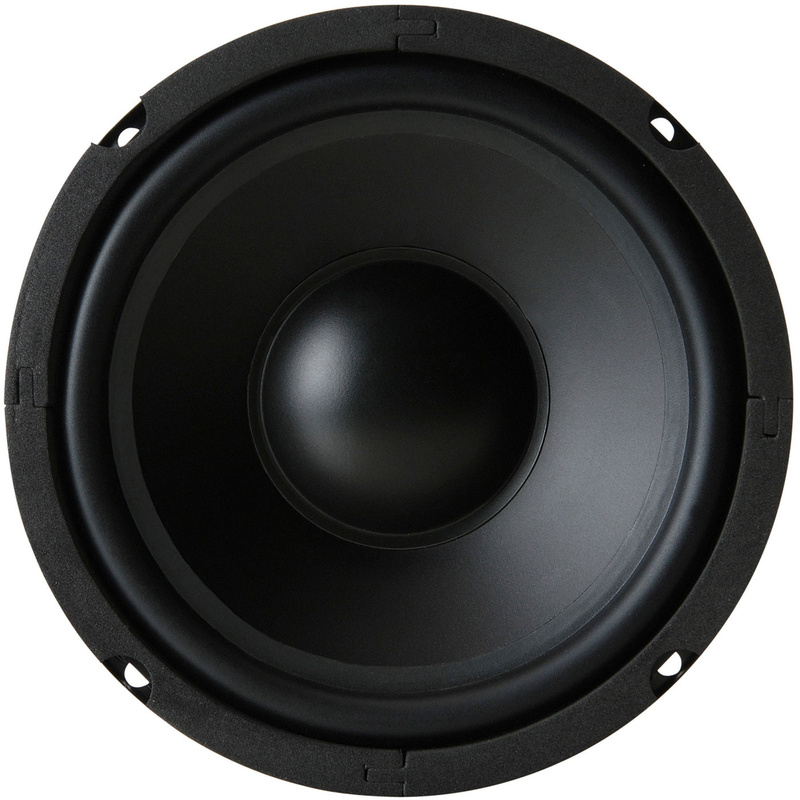 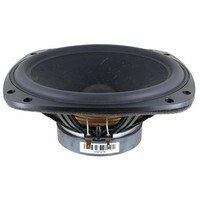 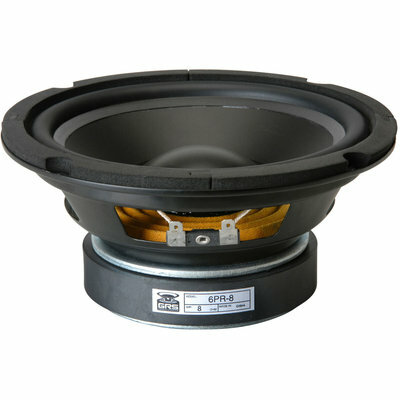 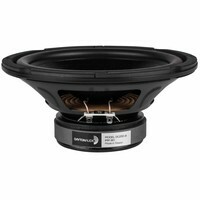 The GRS 8PR-8 8" woofer features a polypropylene cone and a rubber surround. 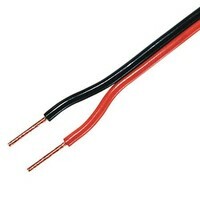 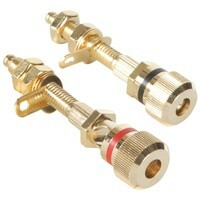 It performs admirably in sealed-box speaker applications. 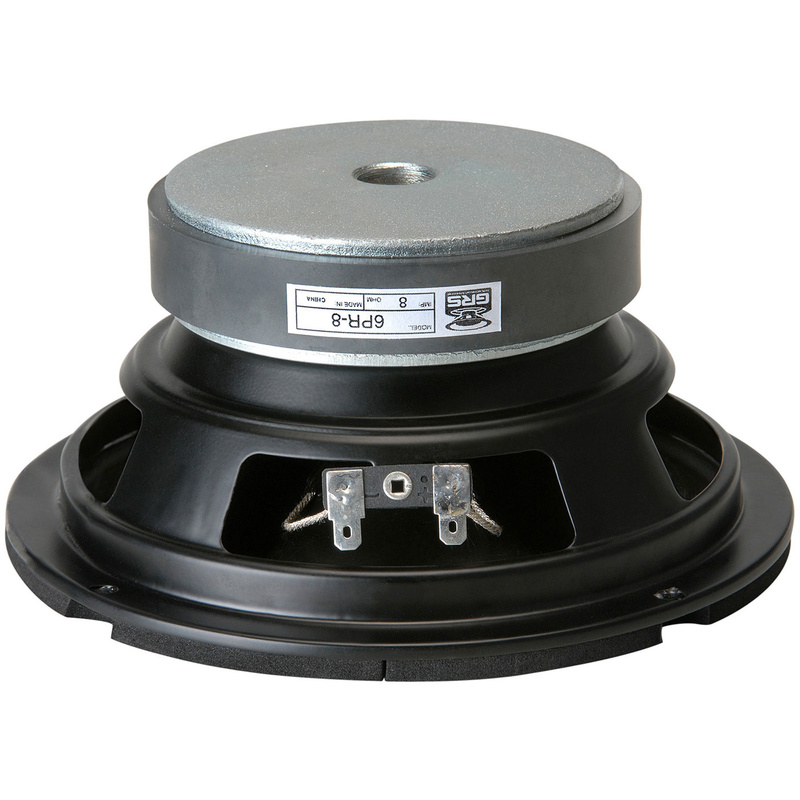 The GRS 8PR-8 8" woofer features a polypropylene cone and a rubber surround to produce smooth response with outstanding damping. Thanks to its carefully optimized parameters, this driver is ideal for use in sealed-box speaker applications giving it a high degree of compatibility when used as a replacement speaker—it provides excellent performance in new designs, as well.